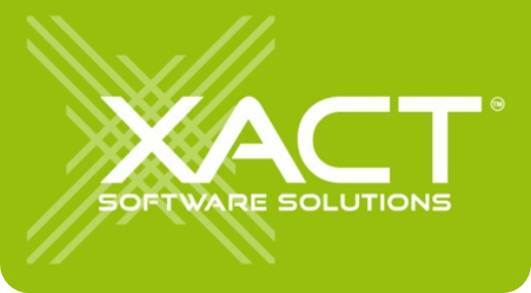 Xact Software is interested in clients getting the best experience they can from CRM/accounting integration and to maintain a high standard of operation for the product. One way that we ensure this happens is by following a set of procedures. Below is a brief overview of these procedures plus a guide to the duration of each stage. All of the stages can be carried out via remote Internet connection i.e. Teamviewer, GoToAssist etc. How is MOYB EXO currently being used & what CRM functions will be used in ACT!? Account Based vs. Contact Based model? Who gets to do what? - Implementing the User Access Control. Modifying the ACT! database schema to Introduce custom tables to store the encrypted user Access System data. Modifying the ACT products table. Approximately 15 minutes per user, with steps 1-3 only performed once per database. For example, a 10 user site presuming all specifications are met, access to machines are available, all passwords are at hand and machines are in a good working condition.